AccessoryGeeks.com | Premium HD Tempered Glass Screen Protector for HTC Desire 626 | Free Shipping! 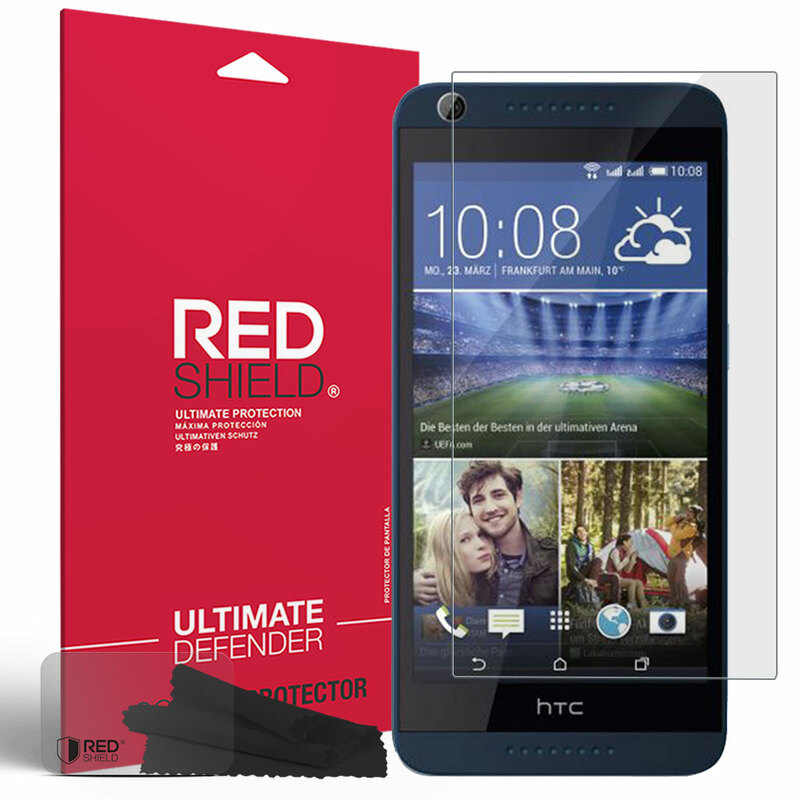 HTC Desire 626 Screen Protector, Premium HD Protective [Tempered Glass] Screen Protector Guard More About the Invisible Defender Along with high clarity, this offers the the most slim screen protector with scratch resistant properties to protect your device's screen from everyday wear-and-tear. 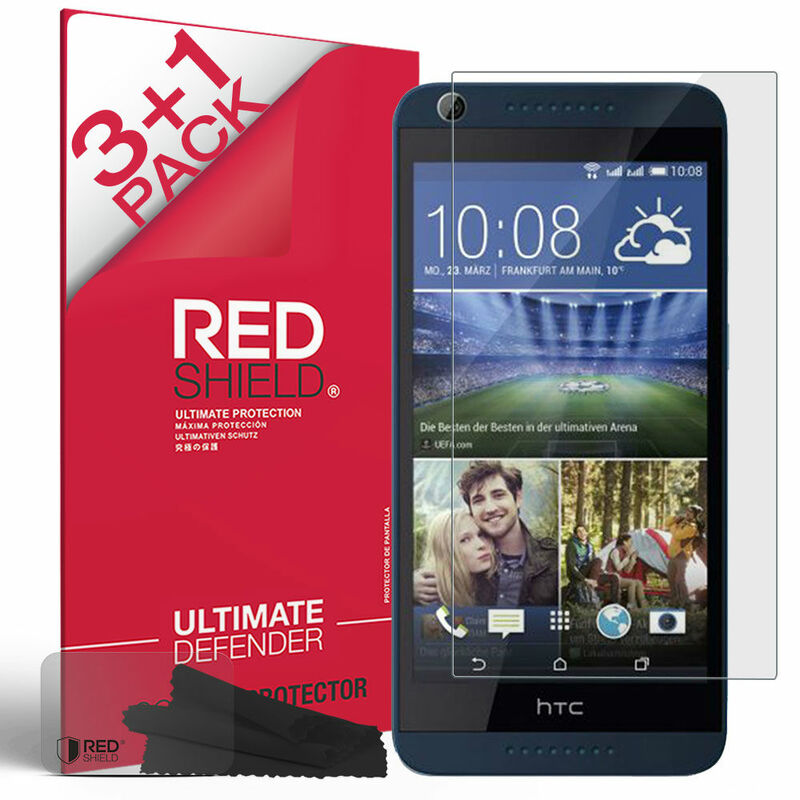 Silicone adhesive and a bubble-free no-wet spray application makes it easy to install. 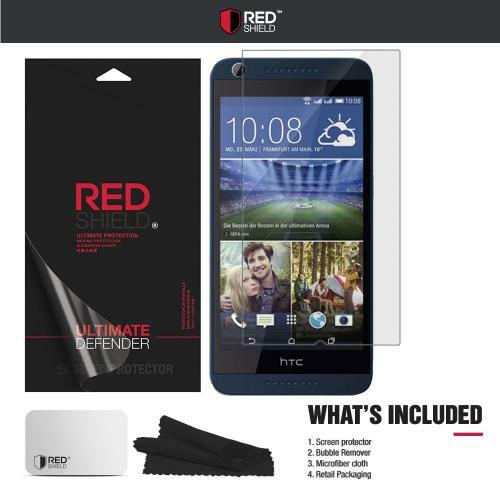 Compatible with HTC Desire 626. 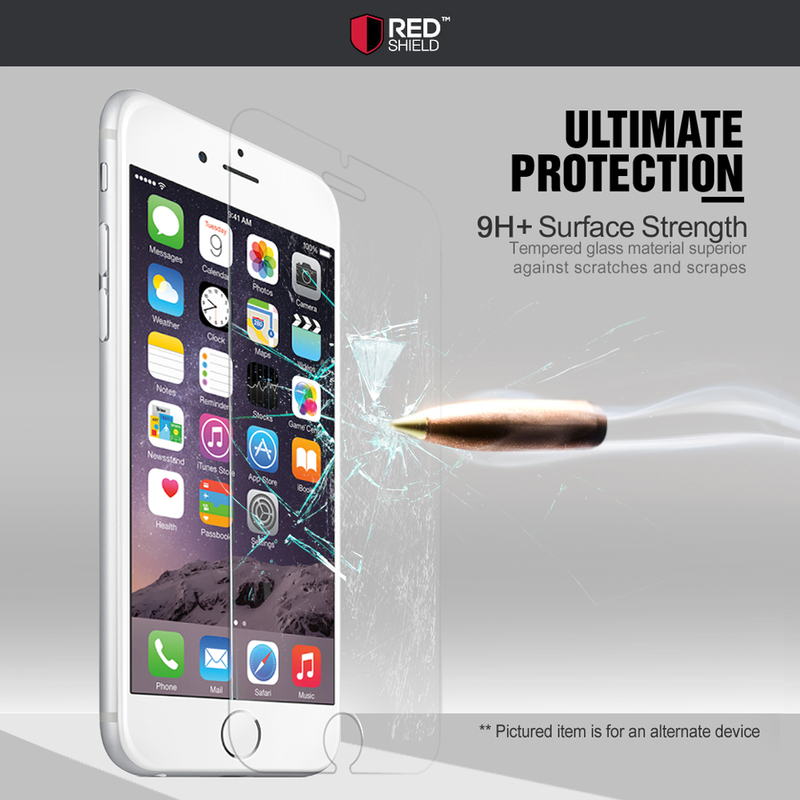 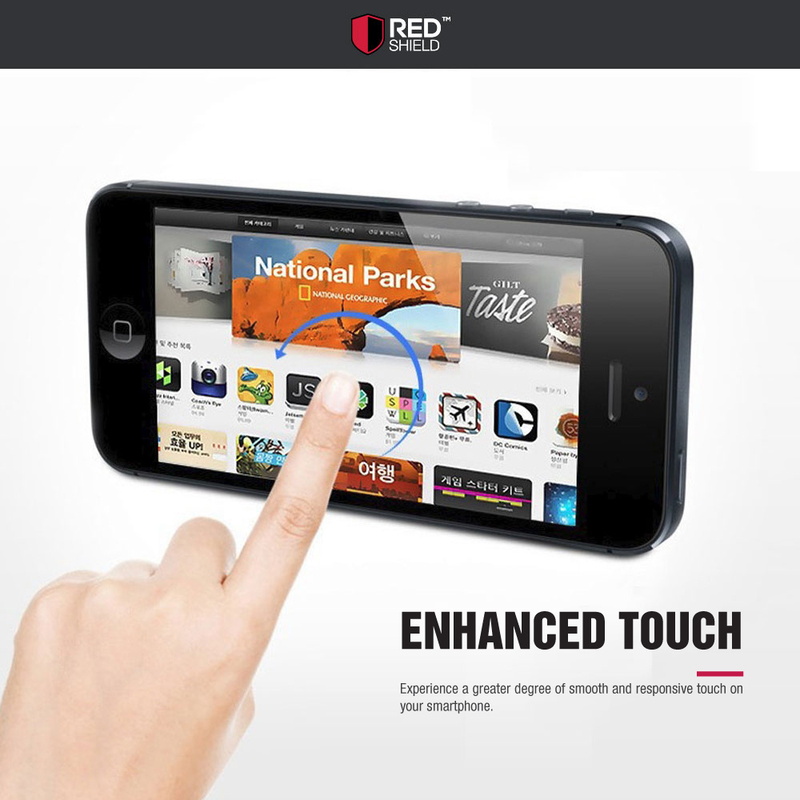 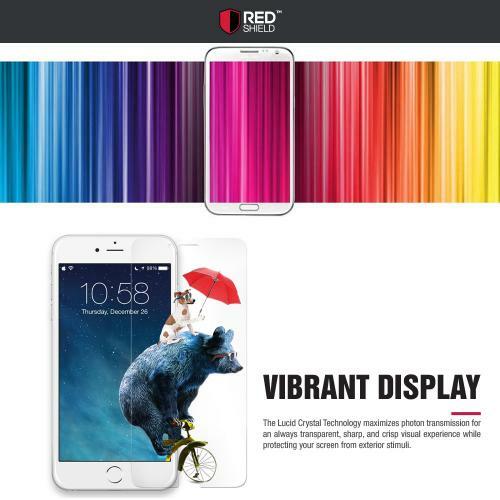 More About the Invisible Defender Along with high clarity, this offers the the most slim screen protector with scratch resistant properties to protect your device's screen from everyday wear-and-tear. 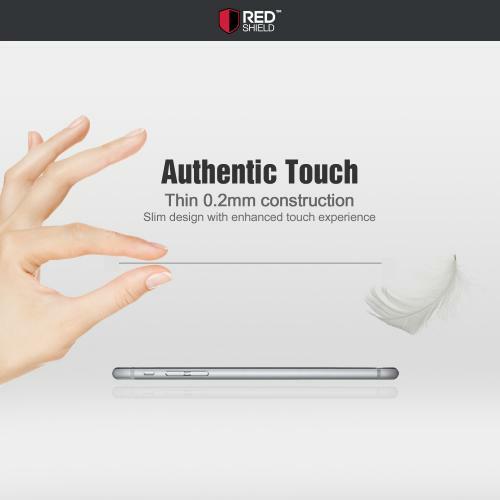 Silicone adhesive and a bubble-free no-wet spray application makes it easy to install. 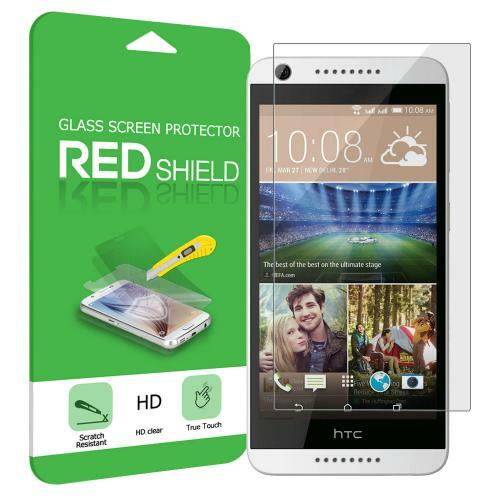 Multi-packaging gives you the best deal and gives you room to make mistakes or switch out your screen protector for a super clear, super luminous screen all the time!